Friday morning commuters may find slick conditions on the roads. 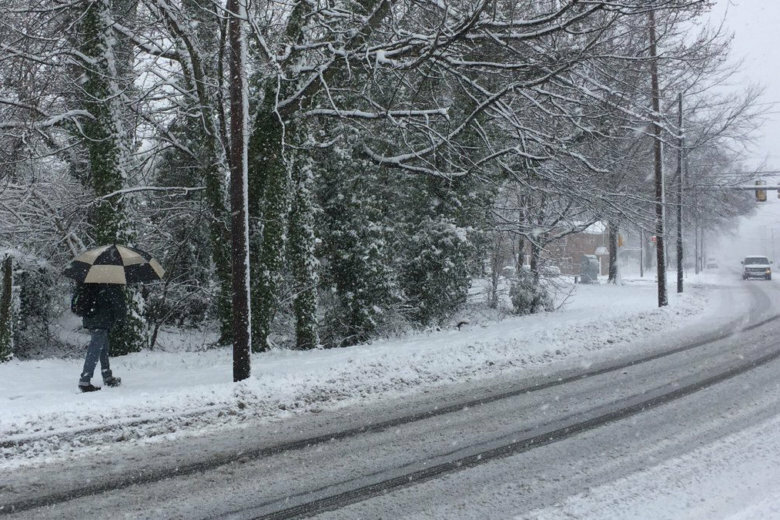 A number of school systems in Maryland and Virginia are opening late due to the weather conditions. Here’s what you need to know. Winter weather makes its annual debut Thursday around the D.C. region., with a mix of snow, sleet and freezing rain set to greet morning commuters. It’s already resulted in area schools changing up their plans for the day. Here’s the latest. Isn’t winter supposed to be over by now? Evidently not. 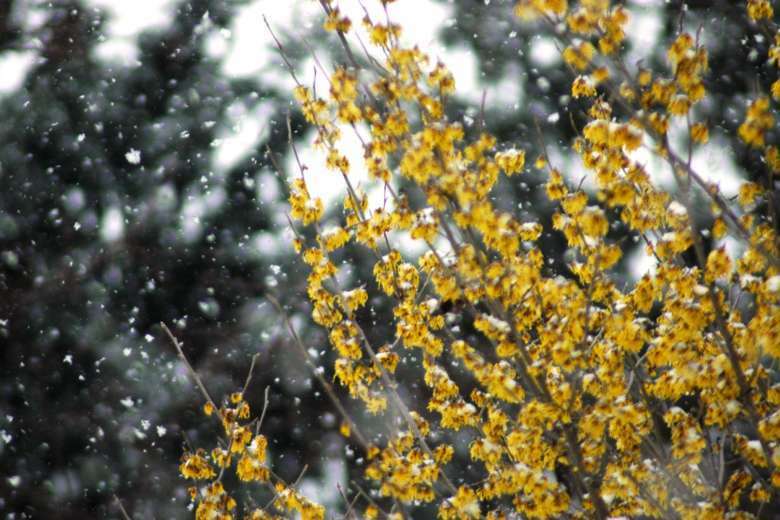 April snow has been spotted in counties north and west of the D.C. area. Here’s what you need to know. 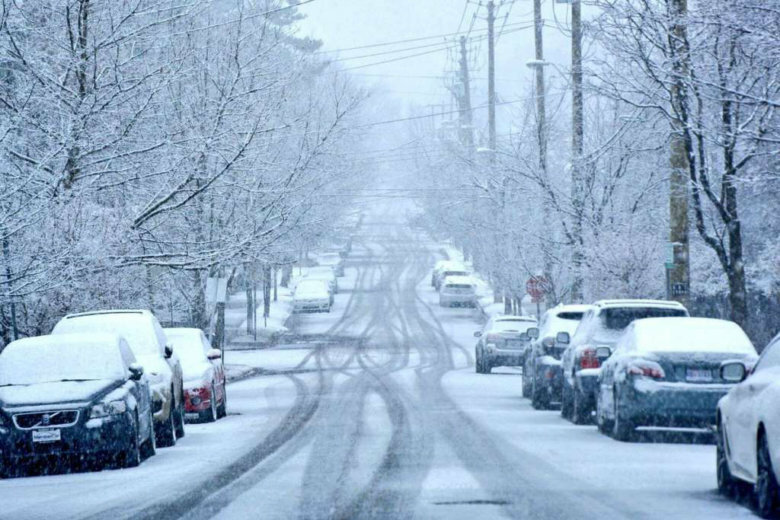 How much snow fell during Wednesday’s spring snowstorm? 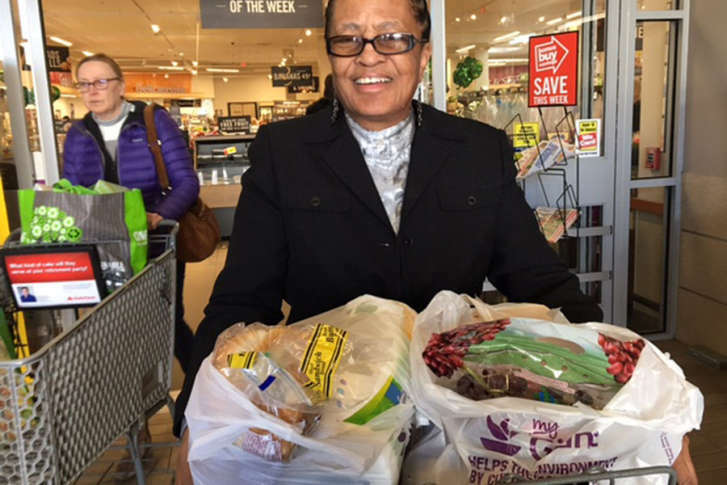 The D.C. area is cleaning up after one of the biggest spring snowstorm’s in the area’s history. Roads are in fairly good shape although there are several closings and delays. Here’s what you need to know as the clean up continues. The spring snow is leaving the area, tapering to snow showers across the region that are predicted to end around midnight. But dropping temperatures will likely cause slick road surfaces in the nighttime and into the morning. 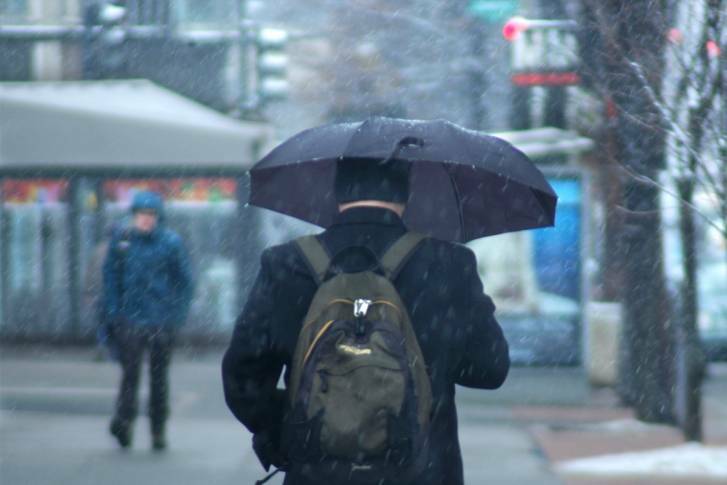 Forecasters expect a weather disturbance to bring a mix of rain and wet snow to parts of the D.C. area midweek, but it’s the storm due to arrive by Monday next week that is raising some eyebrows. 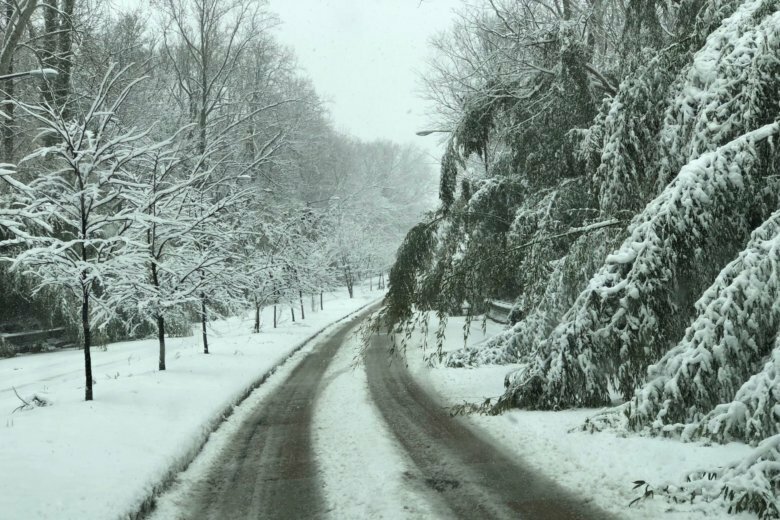 DC handled the season’s 1st snowfall, but is it ready for a major storm? 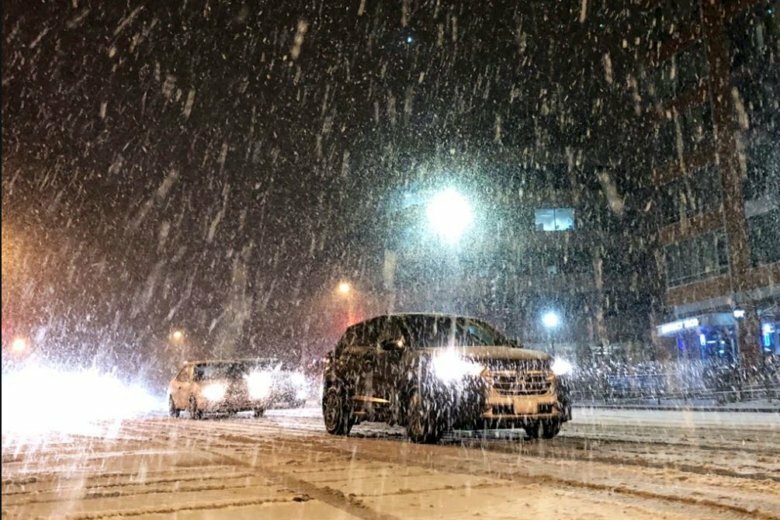 Saturday’s snowfall set records, but it was only 2.4 inches. 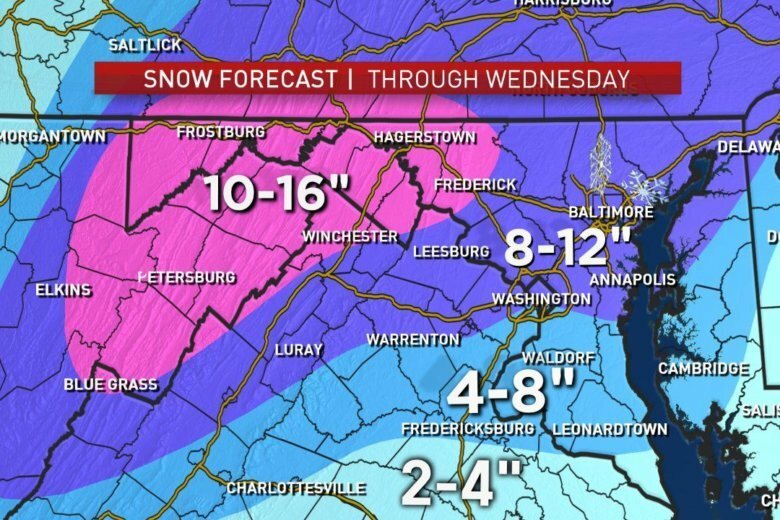 So if D.C. gets hammered, is the District ready? The new director of the Emergency Management Agency said there’s reason for optimism. 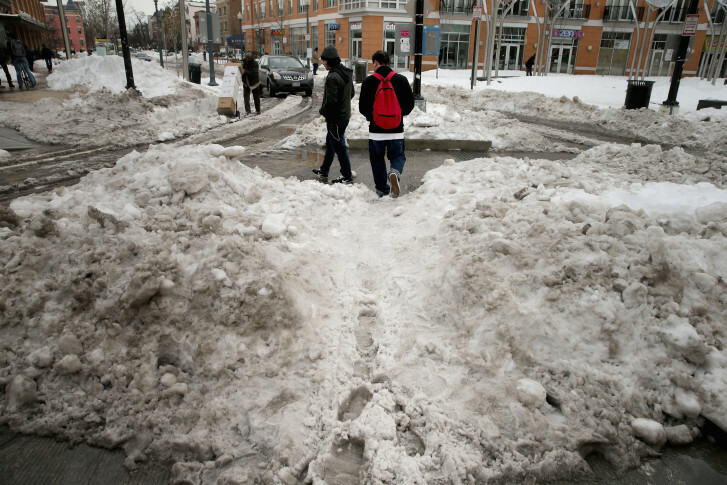 D.C. spent more than eight years’ worth of snow removal money on the blizzard of 2016, but officials promise funds will be available for future events if needed. 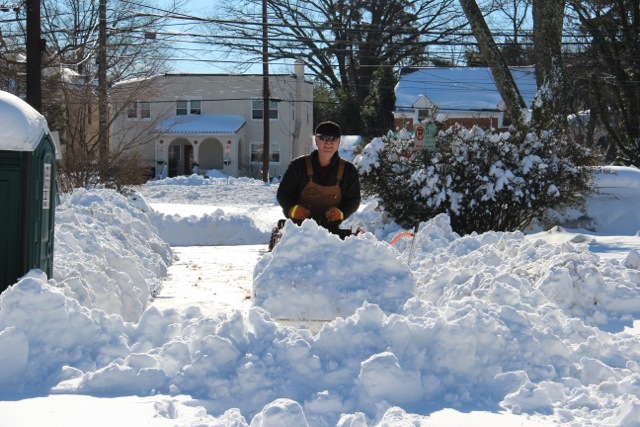 A Maryland man spent more than $40,000 to plow his own street, but says his reasons extend beyond his neighborhood. 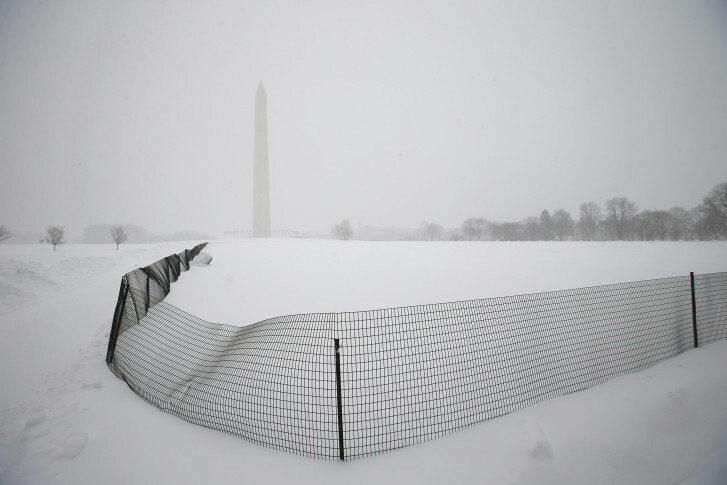 How much snow from D.C. blizzard could fit in Washington Monument? 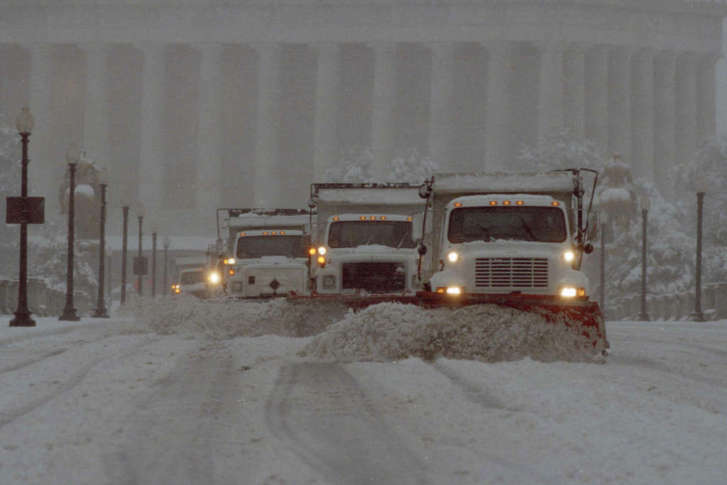 Nearly 20 inches of snow blanketed the nation’s capital over the weekend. While inches and feet are the go-to method for measuring snowfall accumulation, there is another tool — D.C. monuments and memorials.